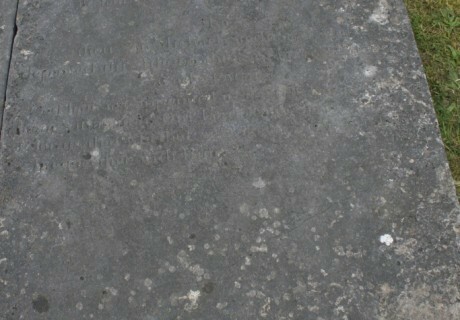 On the 13th March 1863 were laid in the grave beneath this stone the mortal remains of Edward Stedmond late of Ballyduff in this parish , he died at the age of 79 years. In the faith of Christ and the sure and certain hope of resurrection to eternal life. 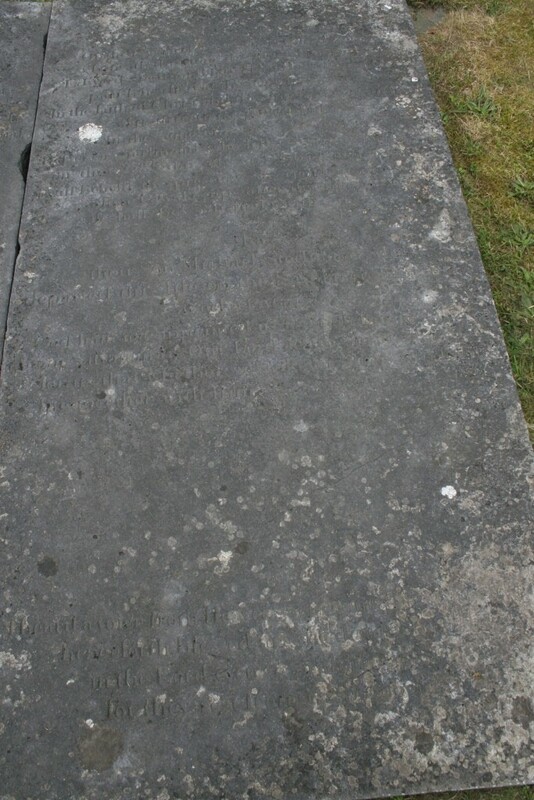 In the same grave rests his widow Rebecca Stedmond who fell asleep in Jesus on the 22nd day of Novr. 1863 aged 75 years. I will behold thy presence in righteousness and when I awake up after thy likeness I shall be satisfied with it. 17 Ps. 15 V.
Also their son Michael Stedmond who departed this life on the 18th March 1877 aged 51 years. God hath appointed us to wrath but to obtain salvation by our lord Jesus Christ who died for us that whether we wake or sleep we should be together with him. Thess Chap. 10, 8 V.
I heard a voice from heaven saying unto me write from henceforth blessed are the dead which died in the lord even so saith the spirit for they rest from their labour. Rev ?.